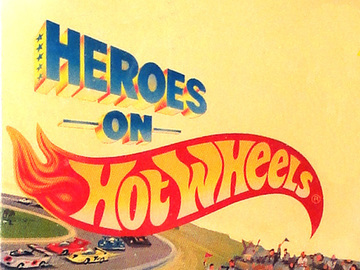 Collect all 12 Heroes on Hot Wheels Action Videos! Each volume comes with two exciting adventures... and comes with a different exclusive Hot Wheels racer not for sale separately! Look for them where toys and videos are sold.